GOT A TEXT! GOT A JOB! According to a recent CareerBuilder survey taken in 2018, companies across the globe are looking to revamp their hiring efforts to fill both temporary and full-time positions. An increase in global dependence, 3.1 billion people using social media on a daily basis, has forced the recruitment process to take a different rite of passage, namely through text messaging to communicate with job seekers. Text messaging, in comparison to an email, can feel more personal. 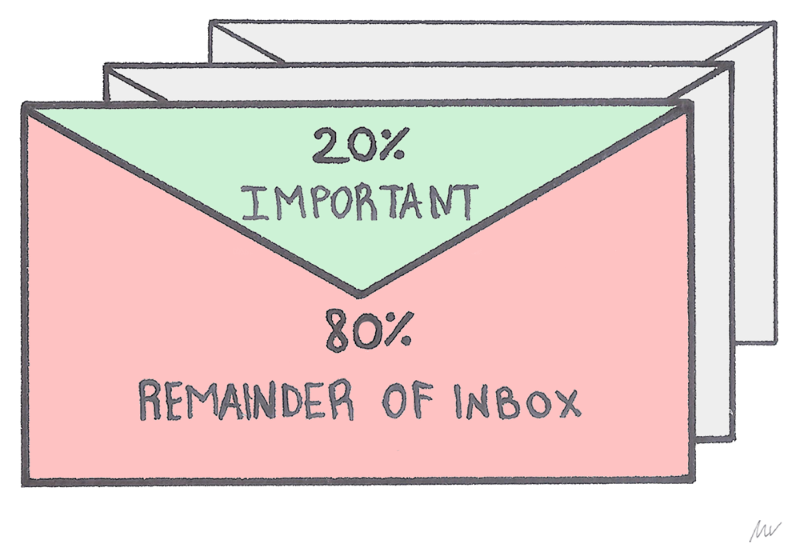 Job seekers signing up to a mailing list, rarely adds any benefit to the job hunting process, it just adds numbers to the mail icon of unread emails instead! The average person checks their phone over 150 times a day and 91% of people report that they have their phone within arm’s reach. This means that a text message is guaranteed to be read 95% of the time. It has been surveyed that texting is the preferred medium of communication of candidates aged 18–44. The average person looks at their phone at least 150 times a day. The vast majority of Americans, 95%, own a cellphone of some kind. A growing share of American’s now use smartphones as their primary means of online access at home. In 2018, one-in-five American adults are ‘smartphone-only’. The dependence and reliance on smartphones is especially common for younger adults. A well crafted text message can add a personal touch to a recruiting strategy, which is preferred by the upcoming generation. Text messages have several advantages, which is why 68% of millennials admit to texting on a daily basis. Emails in the eyes of many, especially the millennial generation are seen as less urgent, and provide more space to write complex messages rather than being restricted to a small paragraph. Sending emails can take an average of around two minutes. In theory, however, the response time for emails can take hours, whereas a whopping 90% of people read their text messages within 3 minutes, leading to quicker read and response times. The candidates you’re looking to recruit are unable to answer phone calls during office hours, texting is a more efficient and less obtrusive method, which is a bit ironic because Millennials are constantly using their phone. It is argued that making phone calls is not efficient, and the efficiency of these phone calls will keep decreasing over the next few years. This is due to the fact that Millennials already know the benefits of digital communication better than the rest of the population, which is why results are expected to be quicker and lengthy discussions via phone calls are no longer necessary. Approximately 67% of Americans have smartphones, giving recruiters an opportunity to incorporate texting into the transitions of initial communication to completing the applications and progression of the recruitment process. …so, now would you not agree that texting is definitely the way forward in the recruitment world? Visit Apploi today, and start your new and super efficient recruitment journey !